A technology development project to boost the performance of Rio Tinto’s Aluminium operations has won the large business category at the 2018 the Gala des Octas. The initiative at Rio Tinto’s Aluminium Operational Centre in Saguenay, Que., in partnership with CGI, focuses on developing new tools and systems to support operators by using predictive mathematics, machine learning and advanced data modelling. 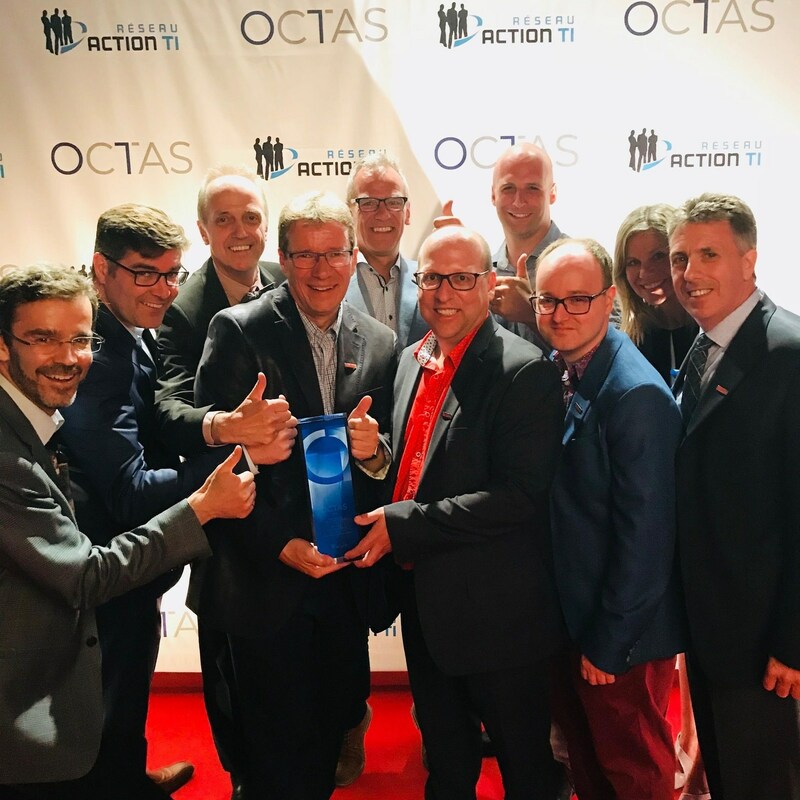 Awarded by Le Réseau Action TI, OCTAS awards are the highest distinction for IT projects in the province. The Aluminium Operational Centre enables the constant monitoring of more than 3,200 smelting pots across eight operations in three countries, optimizing their aluminium production processes. It also contributes to sharing best practices and increasing the productivity and safety of Rio Tinto’s operations.